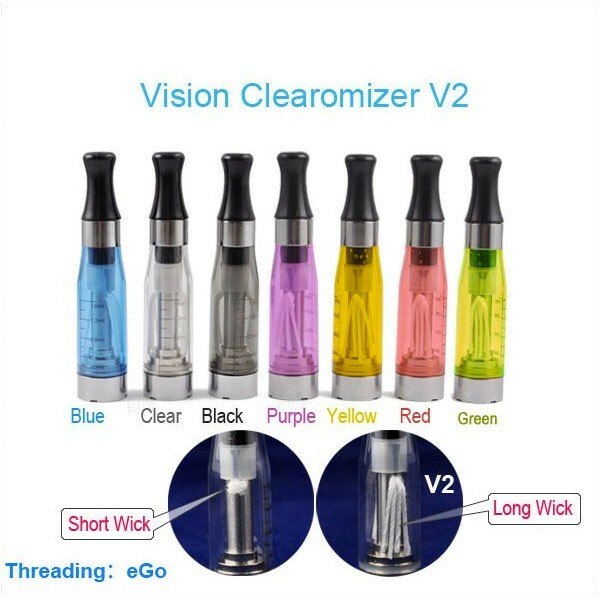 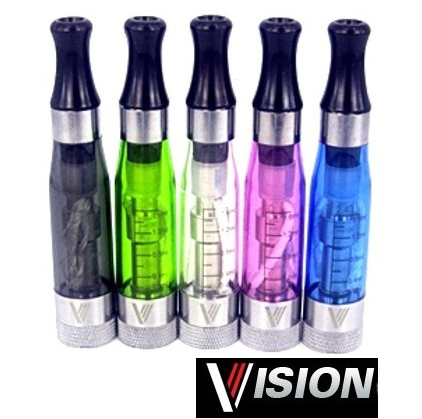 Vivi Nova V20 Sailebao clearomizer is a newly model of clearomizer produced by Sailebao . 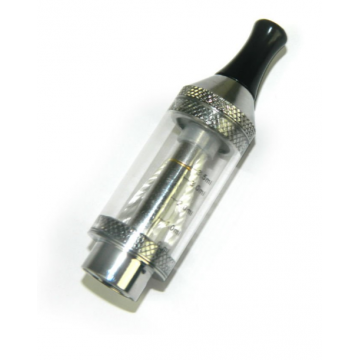 You can see the level of liquid when you vape , because it is transparent . 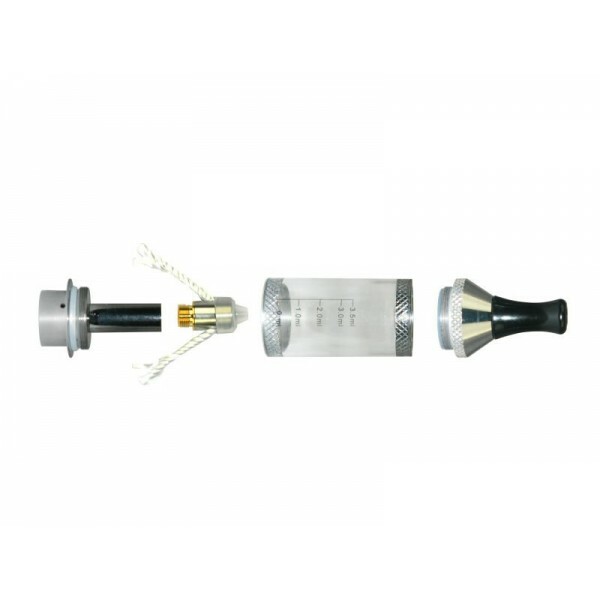 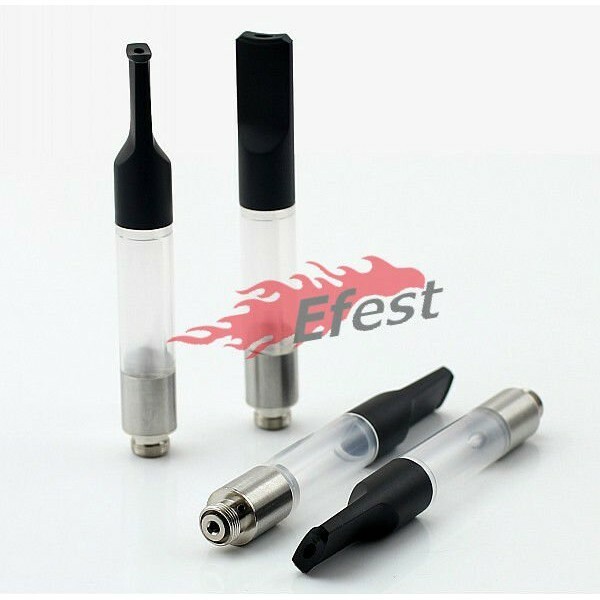 The capacity of clearomizer is 3,5 ml .This clearomizer is made from few parts , with removable resistance and a longer life. 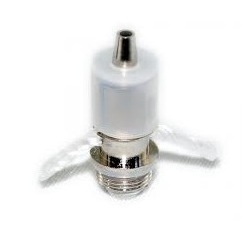 It has a resistance is 2.2 Ohms and it is very easy to clean . 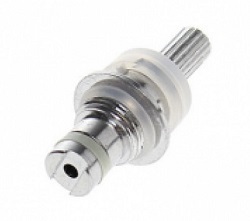 The length of wick can be adjusted very easy . 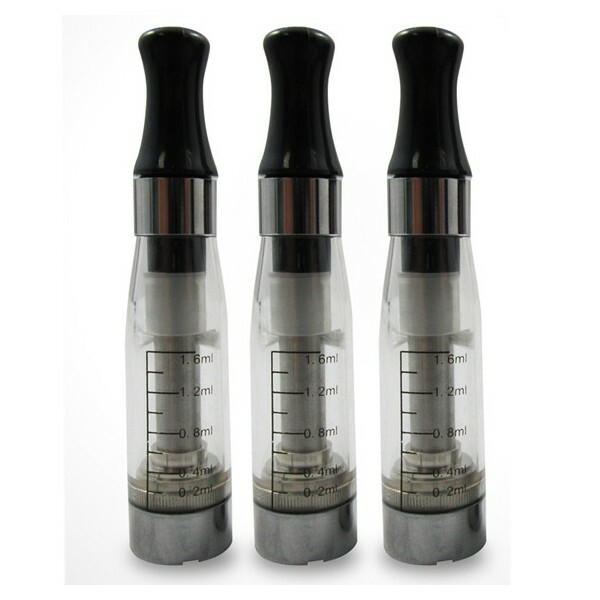 It produces a big quantity of vapours . 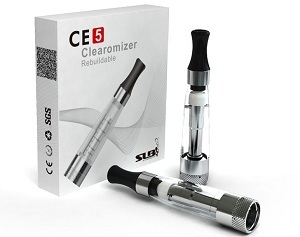 Recommanded to use with Variable Voltage(VV) Device .